Bloggers now have no concept. 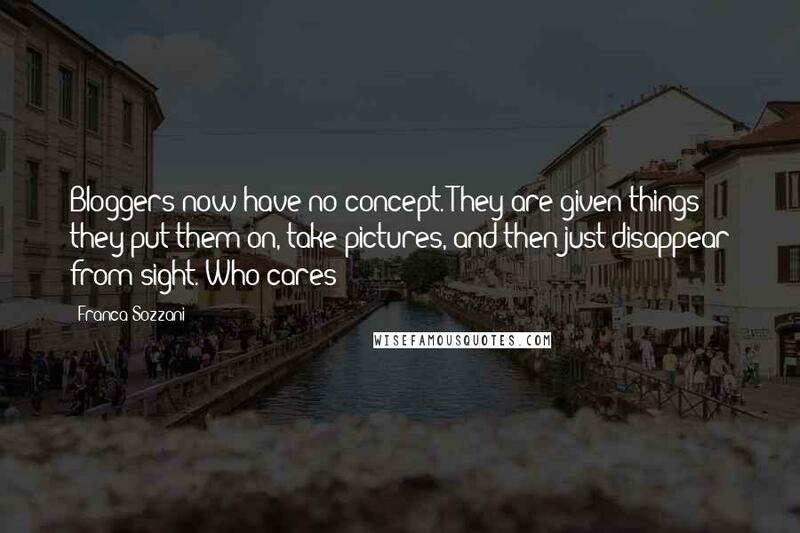 They are given things; they put them on, take pictures, and then just disappear from sight. Who cares? 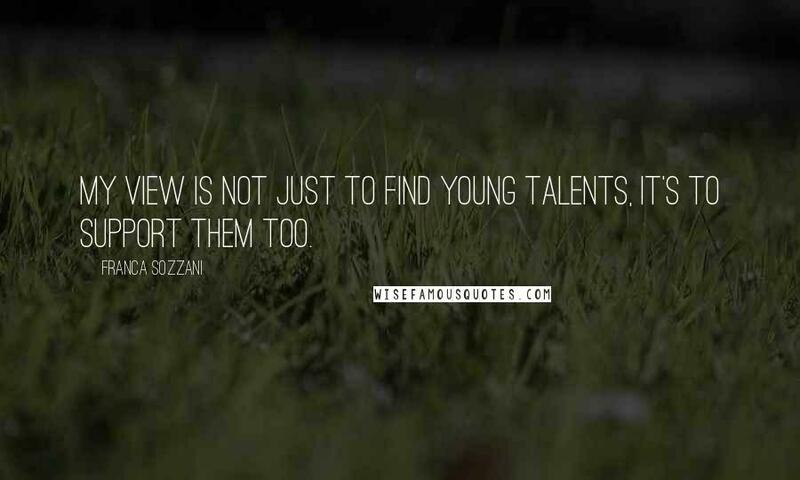 My view is not just to find young talents, it's to support them too. I don't like fashionistas. They only wear the brand. 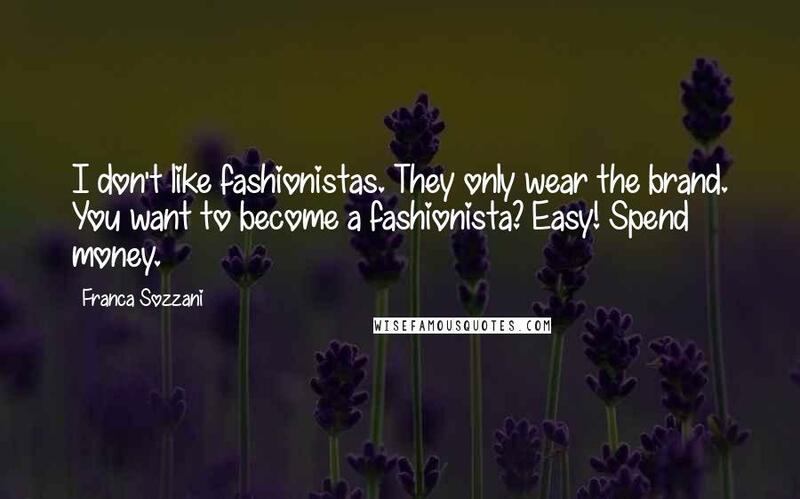 You want to become a fashionista? Easy! 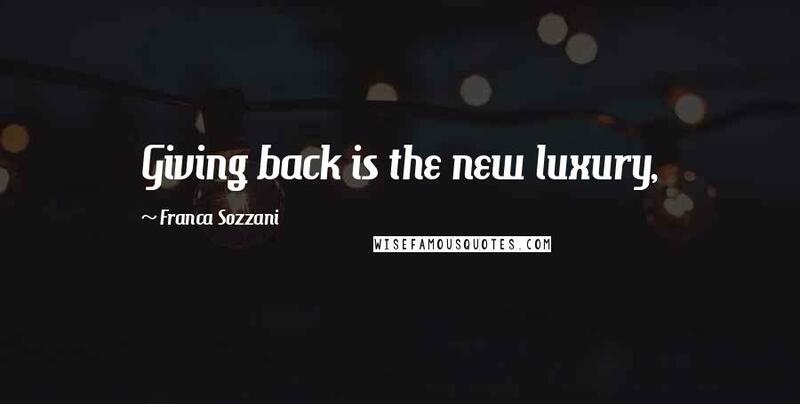 Spend money.